At Quirch Foods, we are focused on receiving and distributing the highest quality products with the utmost care, detailed product inspection and process management. Chiquita is no different. We offer all the tradition and quality of our tropical vegetables, fruit pulps, and frozen fruit under the legendary Chiquita brand. Our Chiquita line features the most delicious and highest quality products from around the world: all–natural, gluten free, convenient traditional goodness. 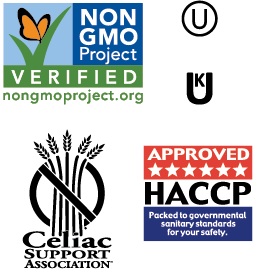 Additionally, our products have no added sugars, no artificial flavors or preservatives, kosher and/or are non-GMO.